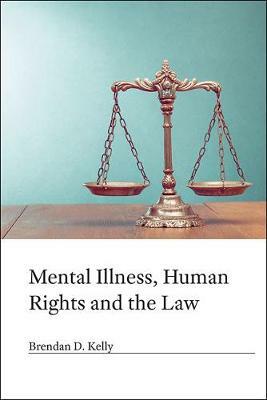 This book explores the law relating to the right to liberty of people with mental illness and international human rights standards. It is also a manifesto for change, urging reconsideration of the protection and promotion of the human rights of people with mental illness. Covers all UK jurisdictions plus Ireland.